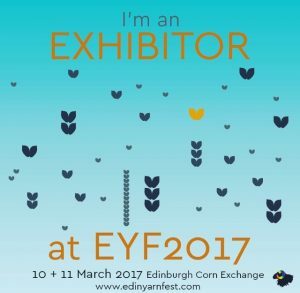 Home › Events › Hello Edinburgh! 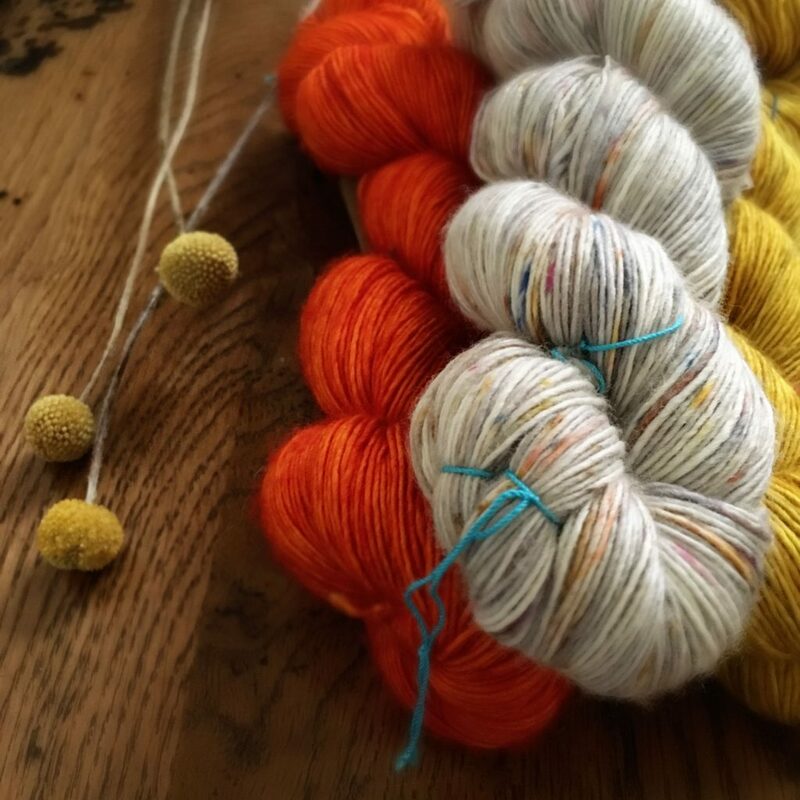 With just three weeks left until the much anticipated Edinburgh Yarn Festival on March 10th and 11th, our excitement – not to mention the planning and the packing – is well underway. You might want to keep a pen at the ready as you scroll on down; here’s what Loop is bringing to Edinburgh! You’ll find us at our stand H1, with our very special guests – the Spincycle gals, all the way from Bellingham, Washington! 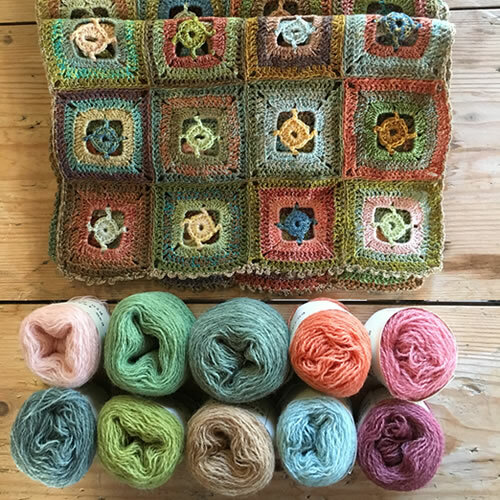 They will be on the Loop stand from 2-3 on Friday and Saturday, where we have a VERY special kit that will be launched in honour of EYF – The Spinsters have created a special colourway for Loop at EYF, for a festival special pattern by Andrea Mowry (dreareneeknits)! We are beyond excited and honoured to host such brilliant people. So exclusive! 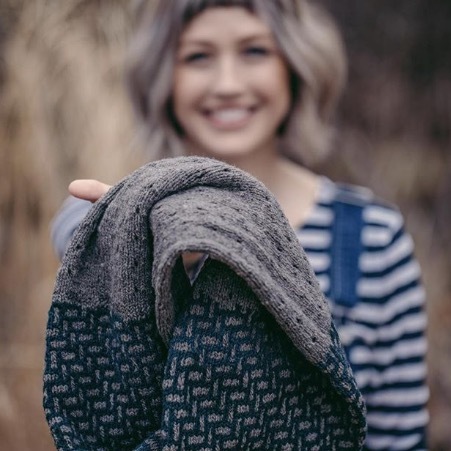 Andrea Mowry and her EYF special cowl design that will be launched as a kit with an EYF special colourway by Spincycle at the Loop stand. We will also be launching a new pattern designed by the talented Ella Austin! 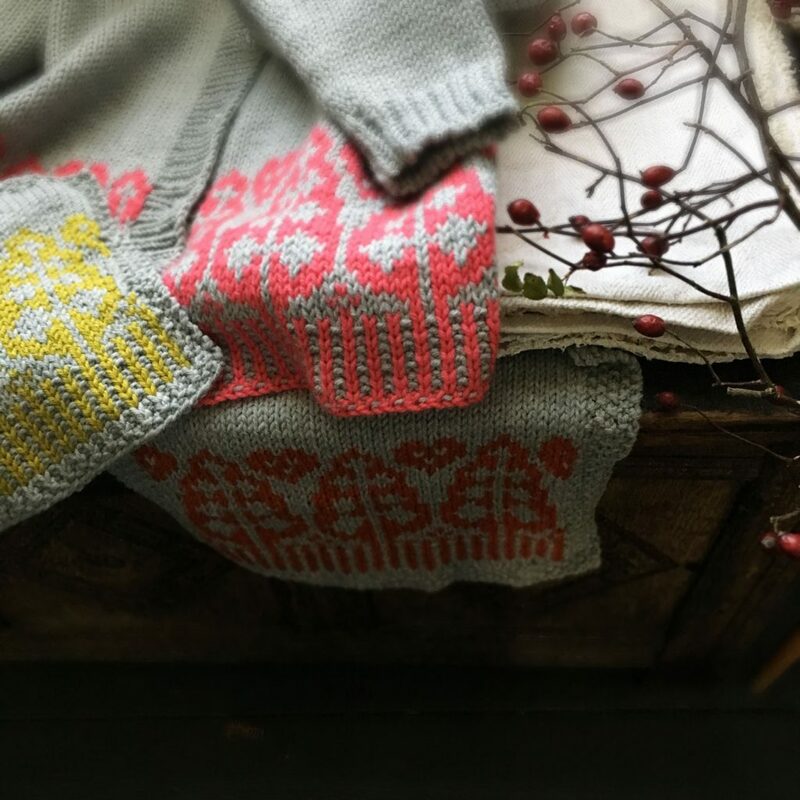 Feast your eyes on this sneak peek of our gorgeous new design, knit in Semilla Grosso from BC Garn. 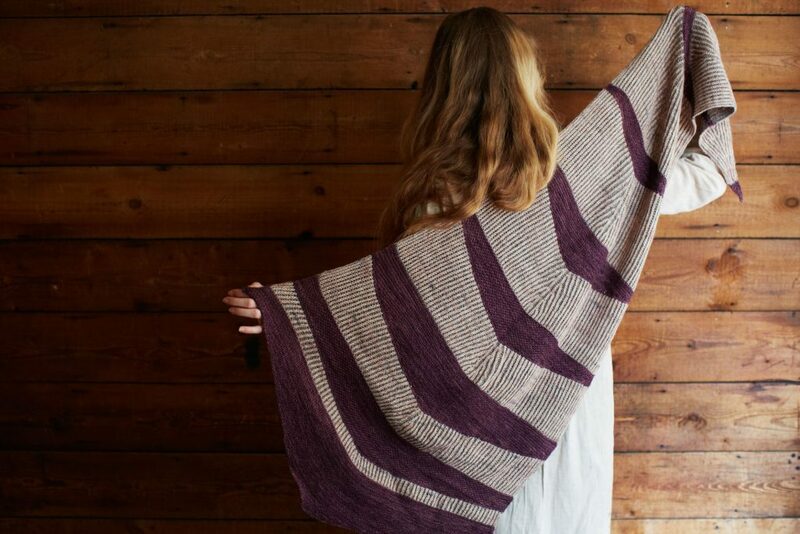 We have prepared lots of gorgeous Spice Market kits for you to make the ‘On the Spice Market‘ shawl by Mairlynd. 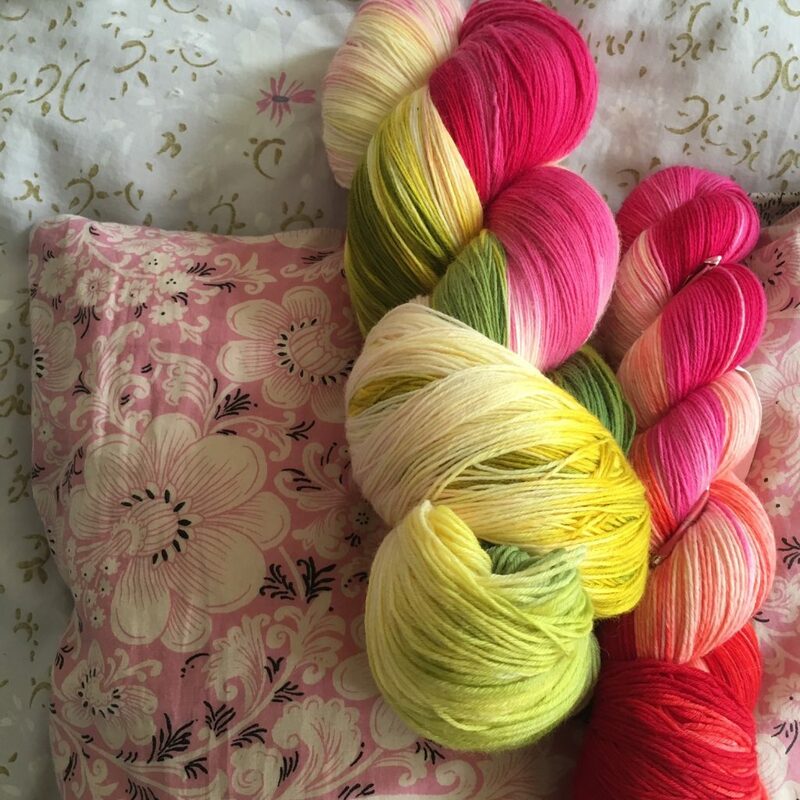 A wonderful yarn, hand dyed in Brighton, UK. We’ll have Tough Sock and BFL Singles, as seen here in the Aureate Shawl by Lesley Robinson for Loop. A selection of the Twin, Pure and Lace. Single Ply Merino, and we’ll have lots of samples knit up in this beautiful hand-dyed yarn. 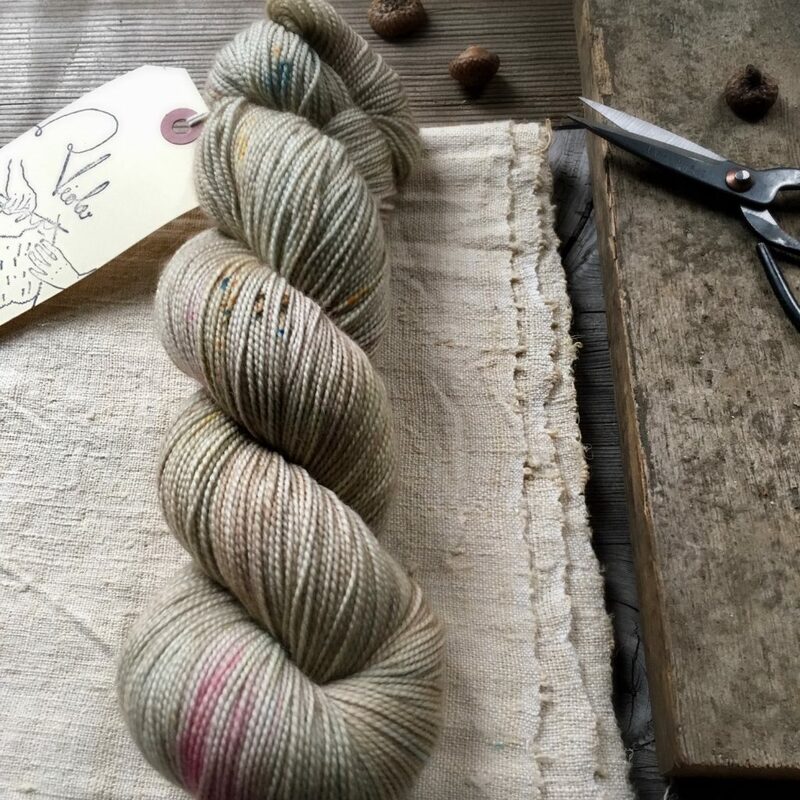 In addition to our bespoke colour ‘Speckled Mist‘ Emily has dyed up 6 other beautiful colours for us, including the lovely new ‘Garden Ghost’ shown here. 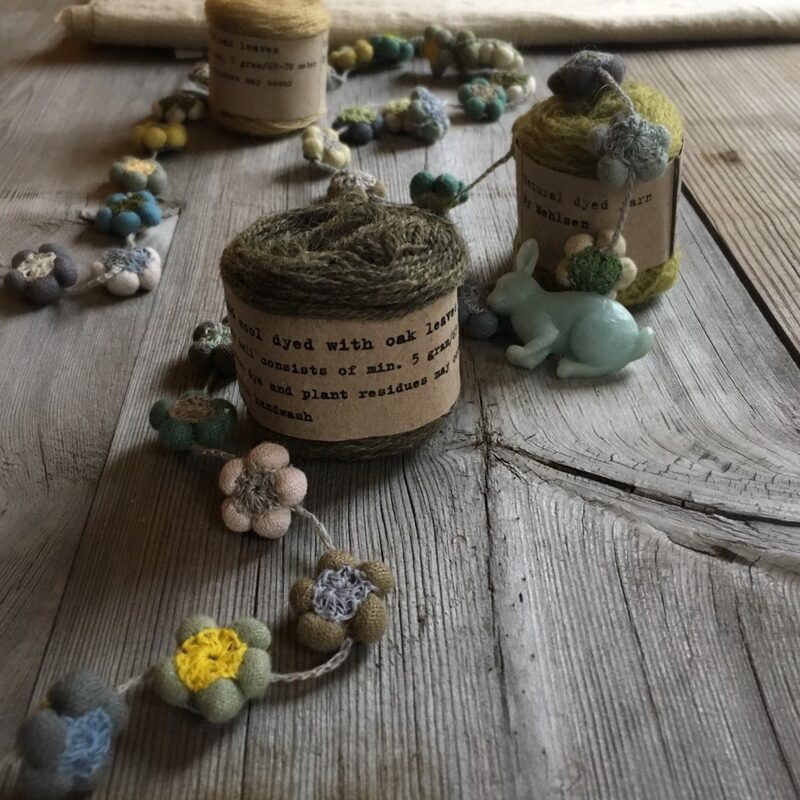 Beautiful little bundles of naturally plant dyed wool from Denmark that are perfect for knitting, crochet or embroidery. 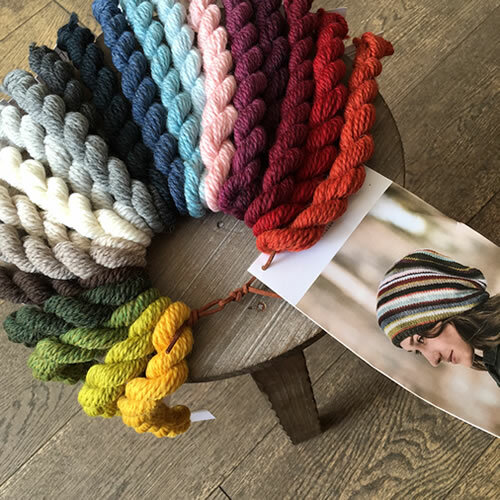 Crazy beautiful yarn from Lux Adorna Knits, their Fun Size Bundle braids each have 8 beautiful colours of hand plied cashmere, and the cowl pattern printed right there on the label. Loop wooden gauges, a fantastic selection of unusual scissors and ribbons, Sock Blockers, granny square blocking kits, Shawl pins and Acorn & Will brooches to keep your shawls closed in style with a bit of whimsy. 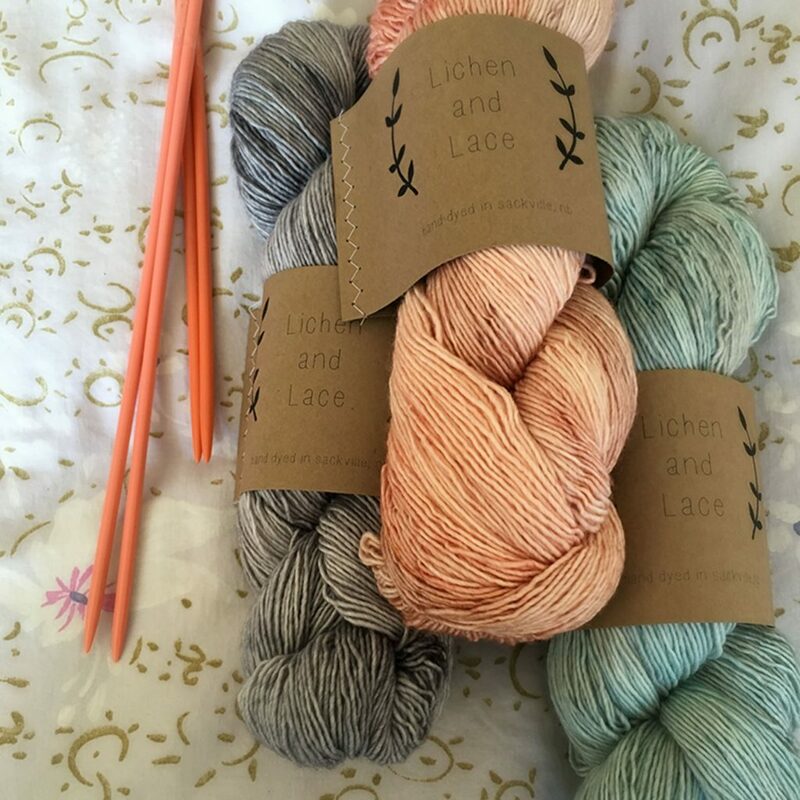 There will be Love & Leche’s little Anywhere Balms, perfect for keeping with you on the go, Loop handmade project and haberdashery bags, stitch markers, and more! Almost there, yarn friends. We will be accepting both card and cash payments, we look forward to seeing you at the fair! omg, I so wish I could come along, but my bank account would suffer terribly!! No worries- we will launch it at EYF but will properly launch it within days afterwards for the online shop, London shop and Ravelry. See you there, can’t wait!! 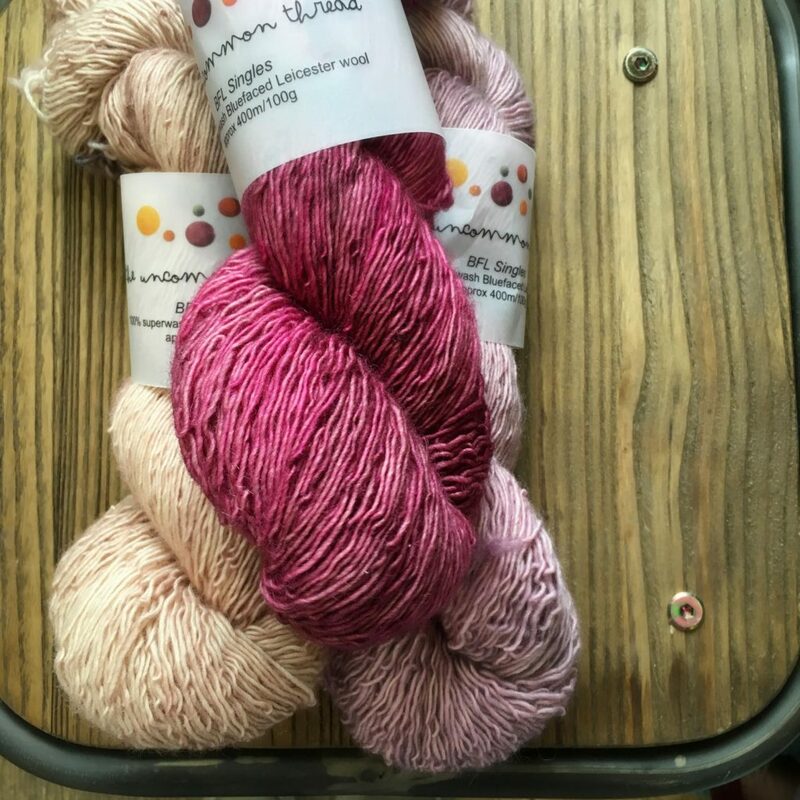 Oh goodness, I can’t wait to see all these wonderful yarns at EYF! Happy I’ve saved for the occasion. What is the pretty flowerr garland in your picture? 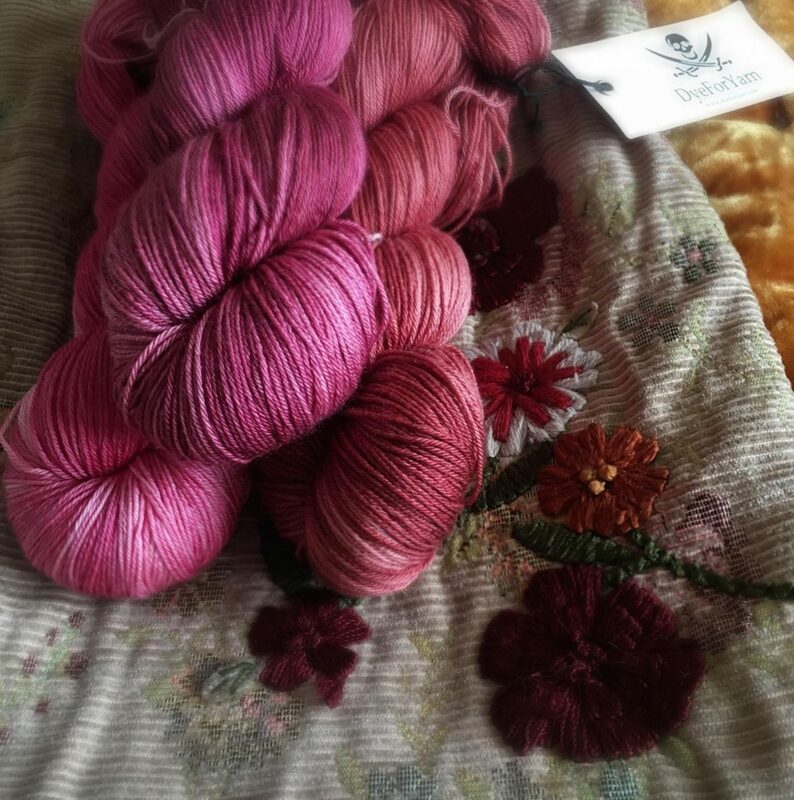 Hi Folks across the Pond…..live in Seattle…will that lovely kit be available after EYF????? ?